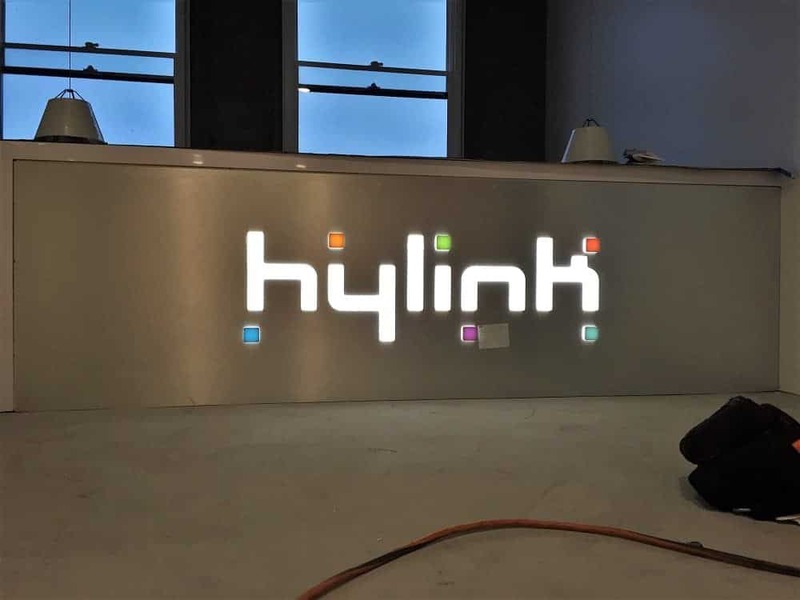 Sign products can completely expand the attention your business receives and reinforce the brand of your company with professionalism. 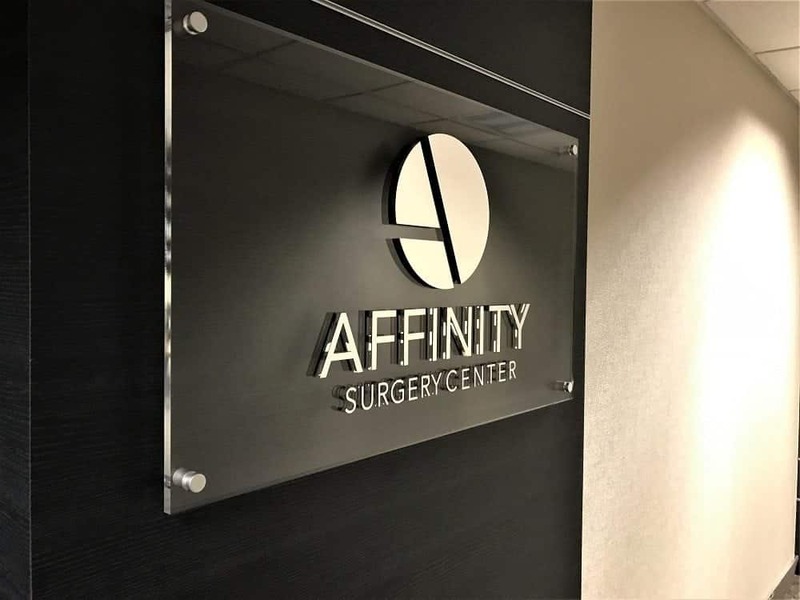 There are many purposes for utilizing custom made signage and the results vary depending on the quality and design of the products you invest in. 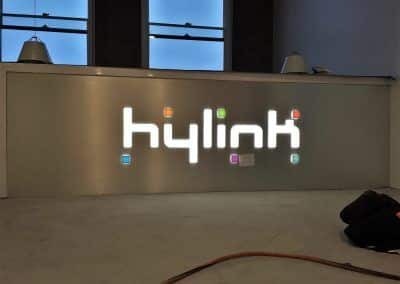 That is why we utilize only the finest materials and cutting-edge equipment to design, fabricate, and install your company’s professional sign package! 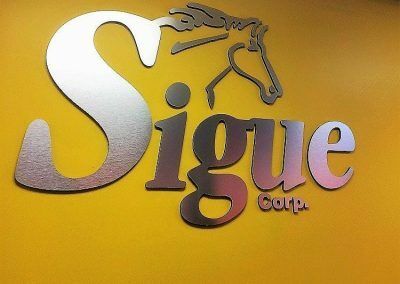 The beginning of your sign journey is discovering the products that will work for your business’s personal needs and goals. 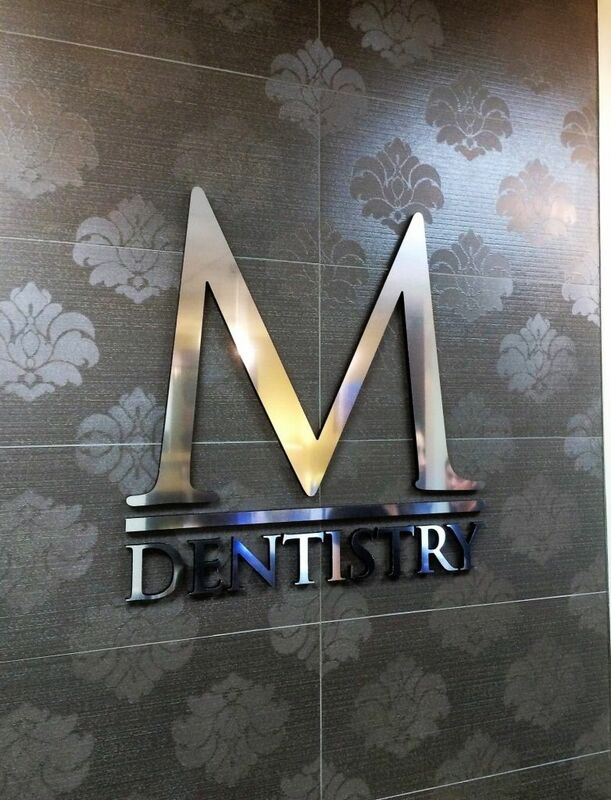 We have a professional design team that will work with you to meet those needs head on. 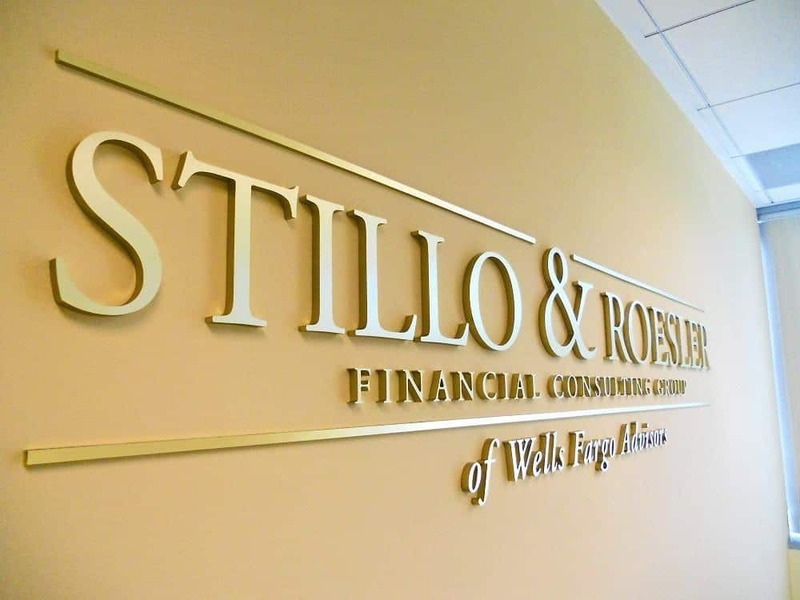 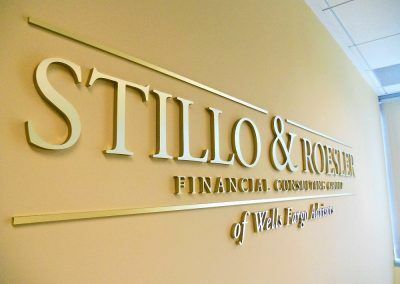 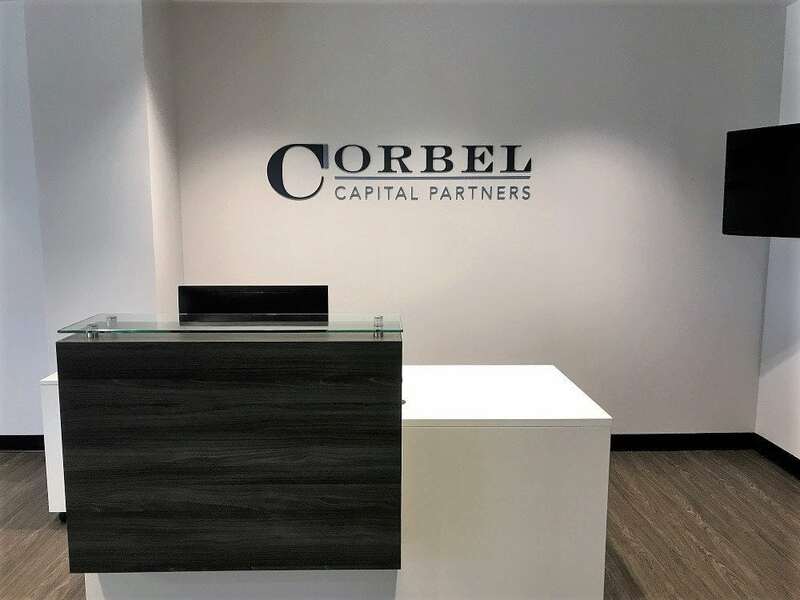 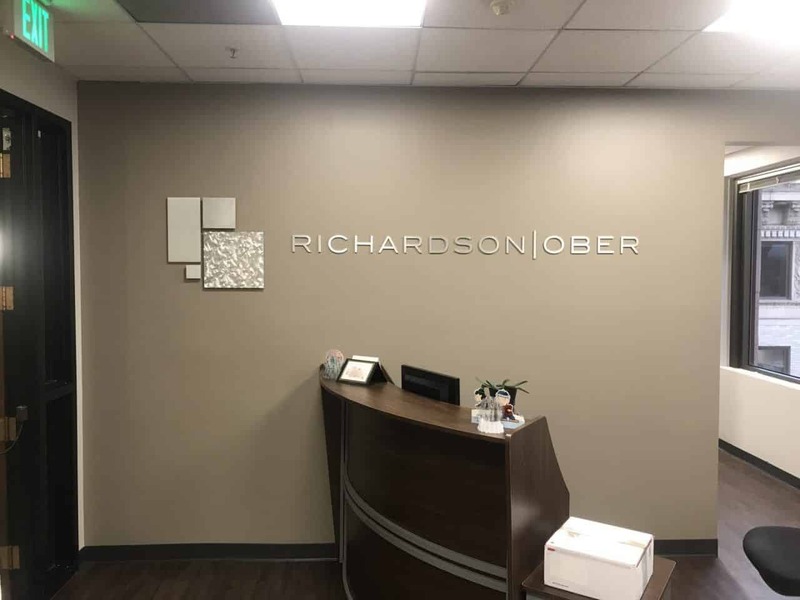 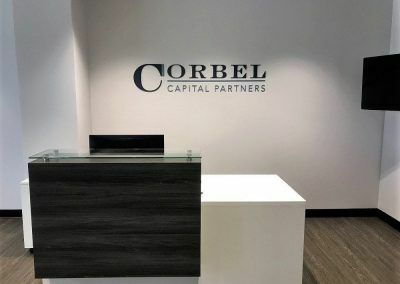 If you are looking to make a lasting impression with those who enter your establishment, then a custom lobby sign or wall graphics can make a high impact statement. 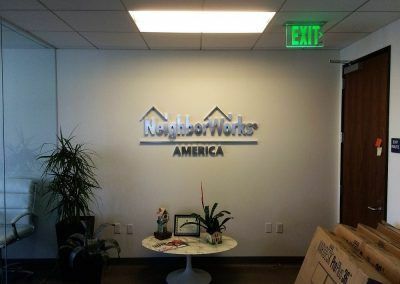 If you need to aid in the navigation and organization of your facility, then you might consider way-finding signs, office signs, or a directory. 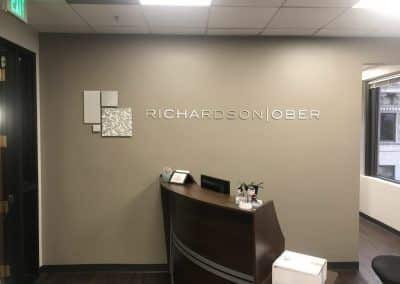 There are even forms of signage that are essential to comply with local ordinances under the Americans with Disabilities Act. 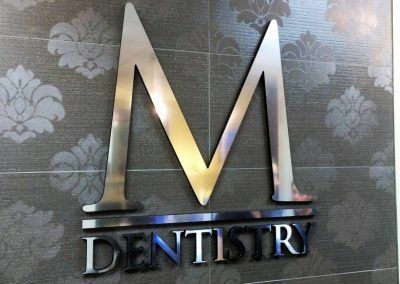 We also offer long lasting and weather resistant exterior signage that can give you exposure throughout the area, such as pole signs, building signs, and vehicle wraps. 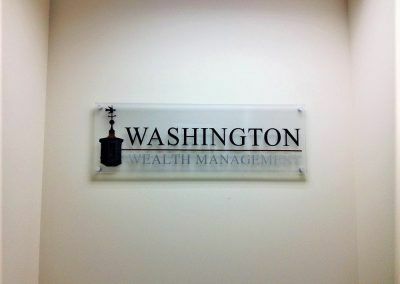 There is a solution for every sign demand, and our company will give you the best one to complement your specific goals. 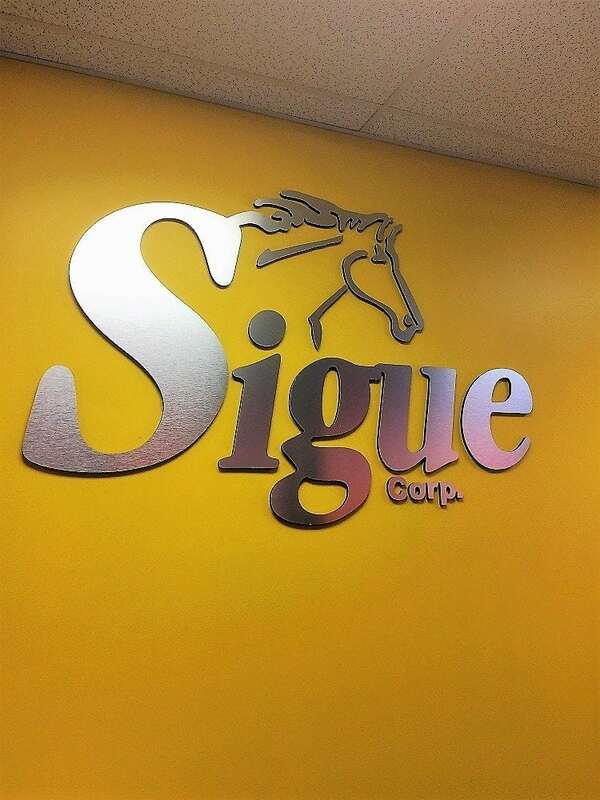 With our company you know you are getting a full-service custom sign and graphics company that specializes in providing your business with a higher standard of sign products paired with above average service standards. 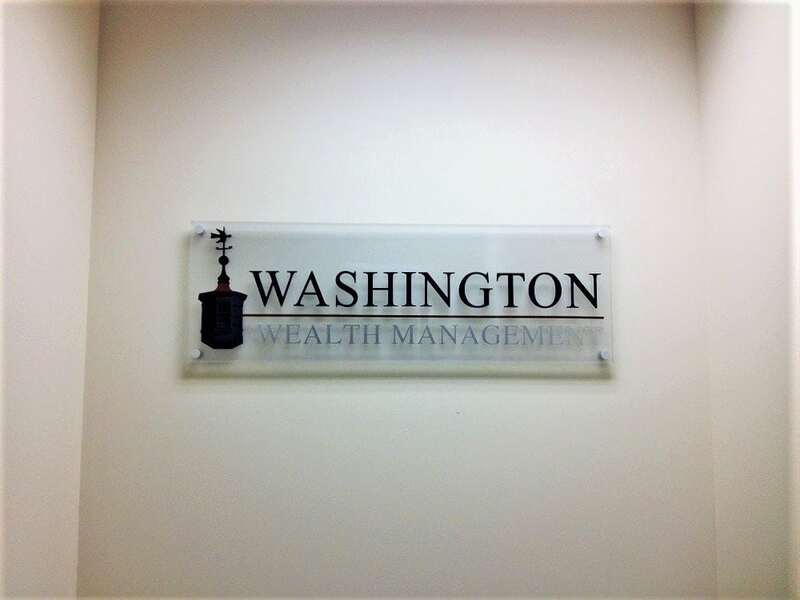 We work with your budget to ensure your sign investment produces the results you need with effectiveness, affordability, and durability. 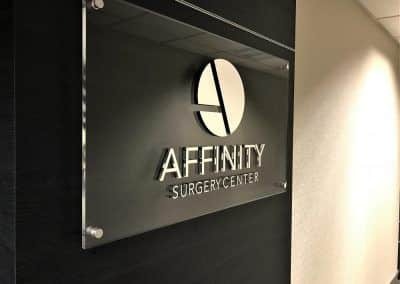 Schedule a free consultation today, and we can begin retaining the information needed to choose your cohesive sign or graphics package!